The BlackHawk S.T.R.I.K.E. 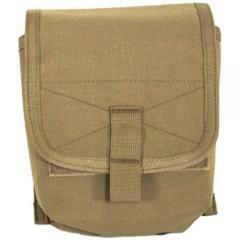 can be used with all MOLLE compatible vests, packs, etc. The S.T.R.I.K.E. GEN-4 was a collaborated effort between BlackHawk's Research and Development Team and numerous Elite Special Warfare Units. Whether you're an Infantryman on the front line or a SpecWar Operator deep inside enemy territory this is the only system you will need.